If you are like most iOS device users, you can attest to the importance of having an Apple ID for improved iPod, iPhone or iPad use. Why? Because having it can enable you to download, music, books, apps, messaging and many other things. In fact, the Apple App Store and iTunes Music Store play a significant aspect in making the iOS devices as awesome as they are. Even though the App Store has more than 1 million apps, if you do not have an Apple ID, you won’t get to enjoy them nor get the most out of your device. 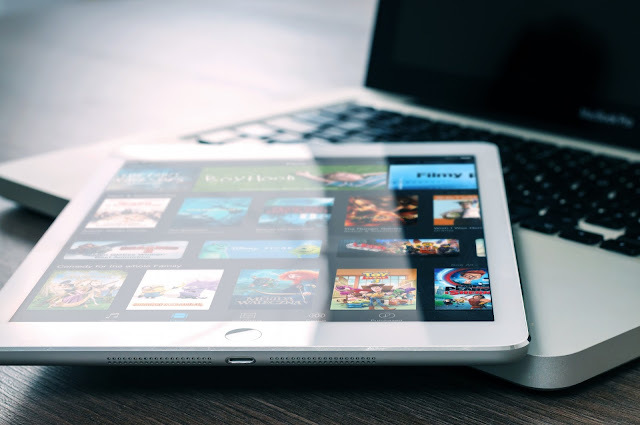 While it’s understandable that not everyone has a credit or debit card, many people have iOS devices meaning the need to have an account which won’t limit you from accessing iTunes is very important. in some countries like Sri Lanka, India will not allow creating apple id without a credit card in the normal way. If you have constantly been searching for a guide on “how to create Apple ID Without Credit card for free Online”, this article will show you how to do it in less than two minutes without entering any debit or credit card information on iTunes from whichever device you are using. Launch your iTunes software on your device (computer or iPad) and ensure you are signed out of your current existing Apple ID (select Store in the menu and choose to Sign out). Scroll to the bottom of your iTunes page and click on change country and select your country of residence from the drop-down list. You can also click on your country’s flag to change over to the iTunes store of your location. Open the iTunes Apps Store and choose any free app and click on Get button to initiate the download. You will now get prompted to insert your Apple ID and password. Instead of entering your current Apple ID details, click the Create Apple ID button instead and consent to the terms and conditions, insert your email address that you have already created, your password and the minimum age requirement. Move on to the payments screen which should now show NONE. Choose that option and enter a fake postal address and submit. You have now created a new Apple ID that is valid for your country’s iTunes Store. Once you have gone through the above five steps on how to create Apple ID for free, you can now use your iTunes ID anywhere you like. In fact, if you now want to enter your preferred payment method, you can proceed to do so.